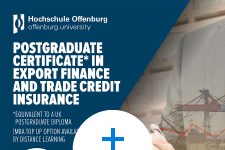 This world-class postgraduate program will guide you through management and entrepreneurial leadership and financial and insurance skills, enabling you to perform at the top of the international trade, finance and insurance industry. The program provides a unique combination of the latest academic research, practical application and a broad variety of topics. 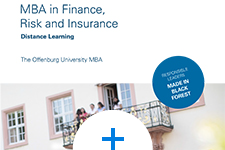 Participants will learn from leading finance and insurance practitioners as well as renowned academics how to put academic thinking and business strategies into professional practice.